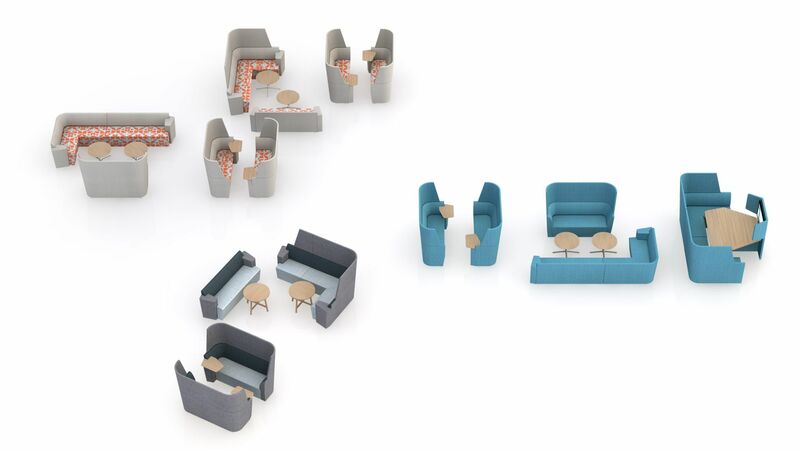 AftD answers the need for more diverse configurations for both personal work and teamwork. 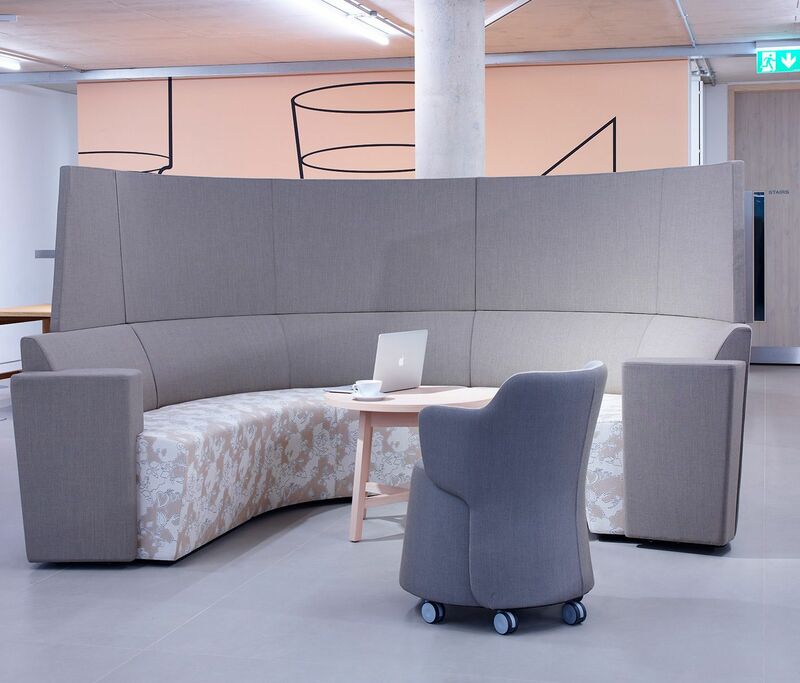 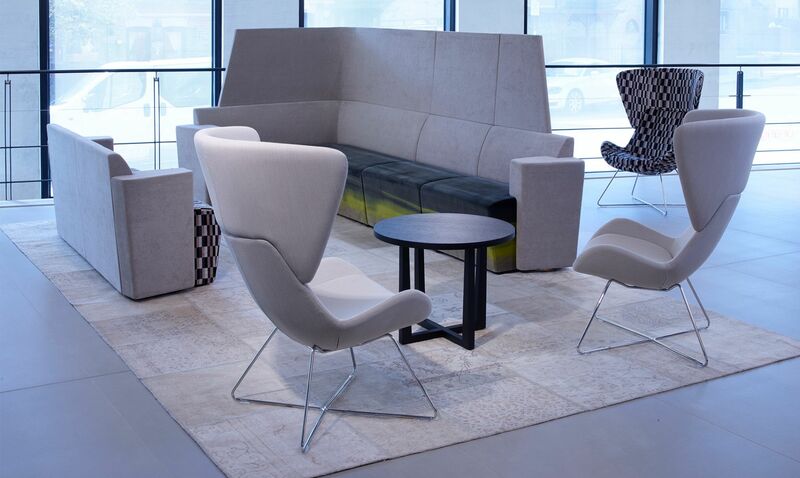 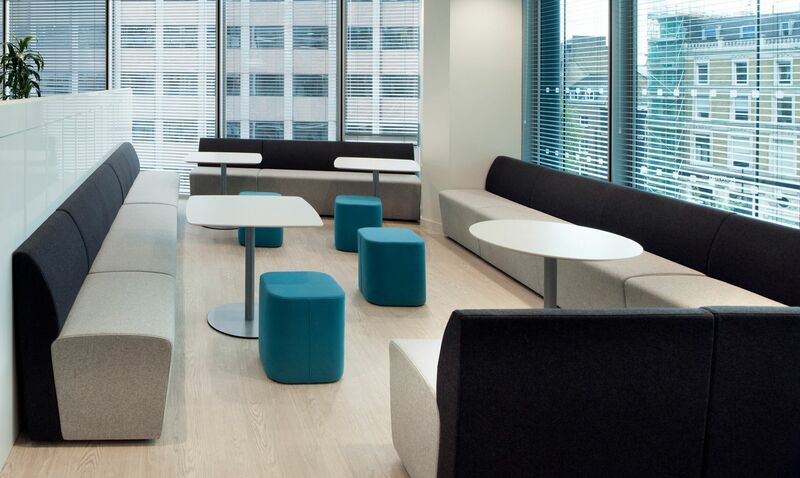 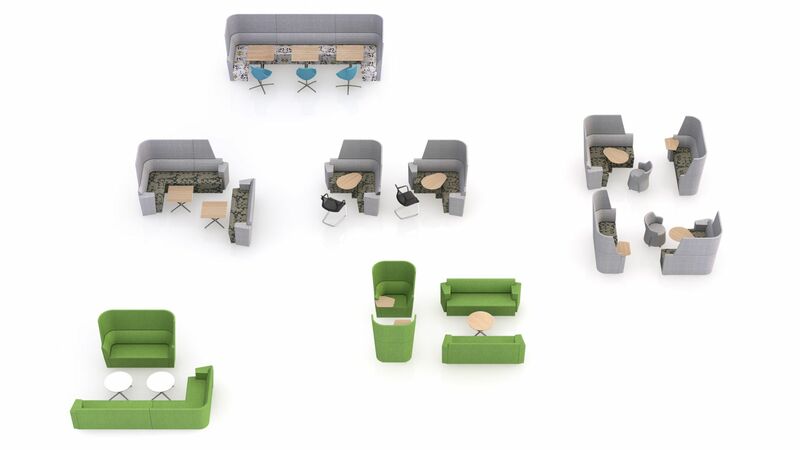 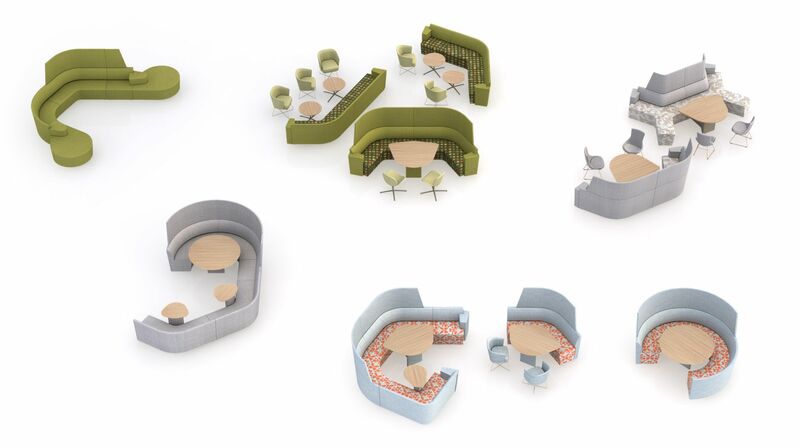 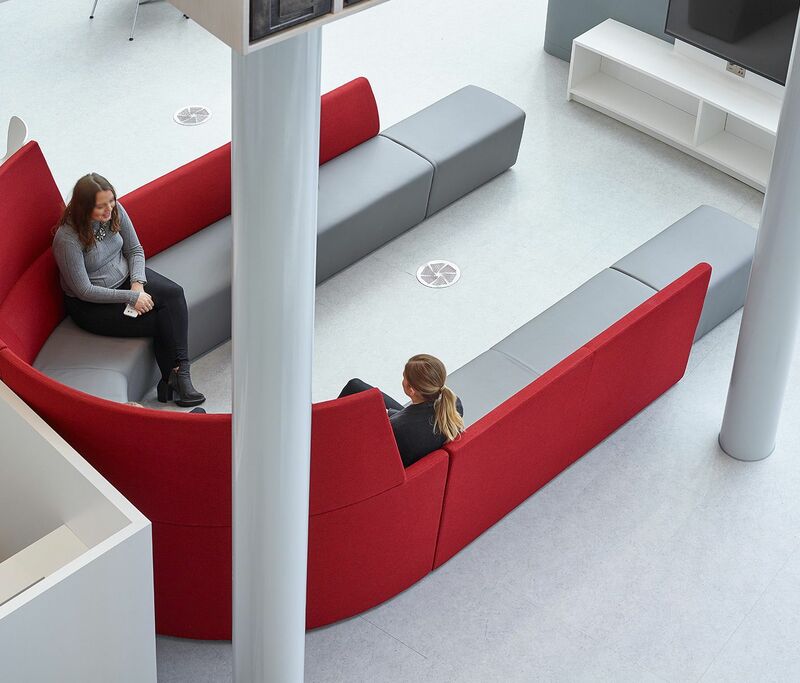 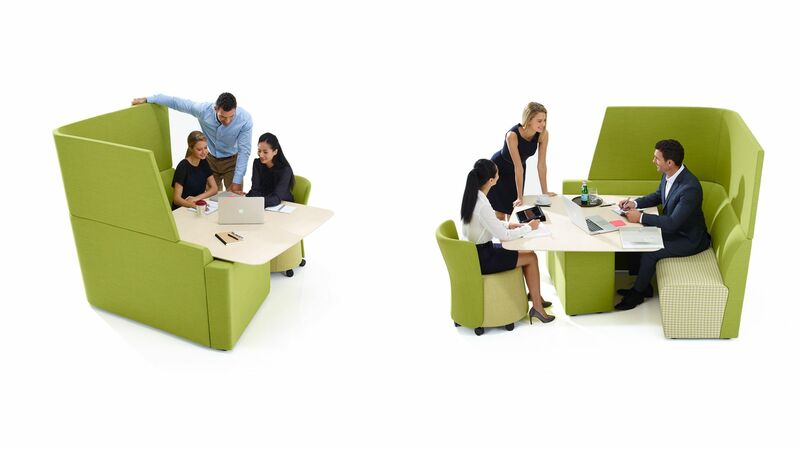 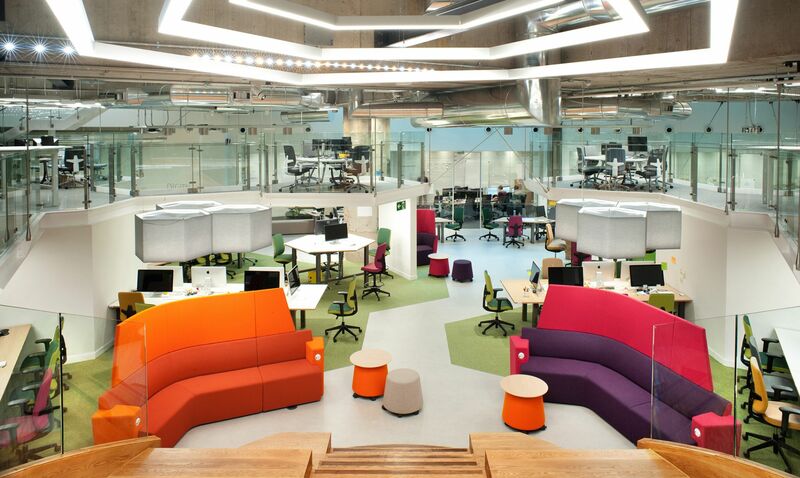 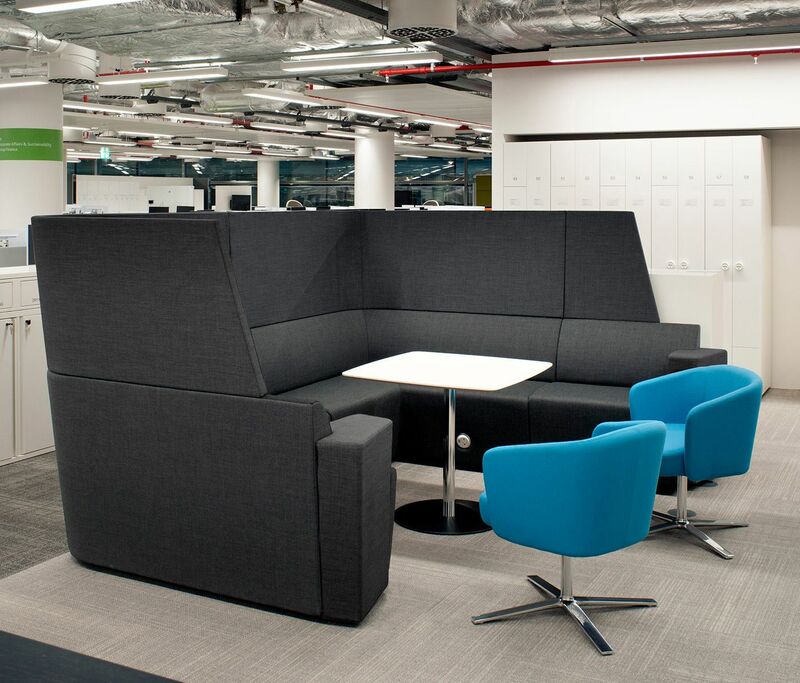 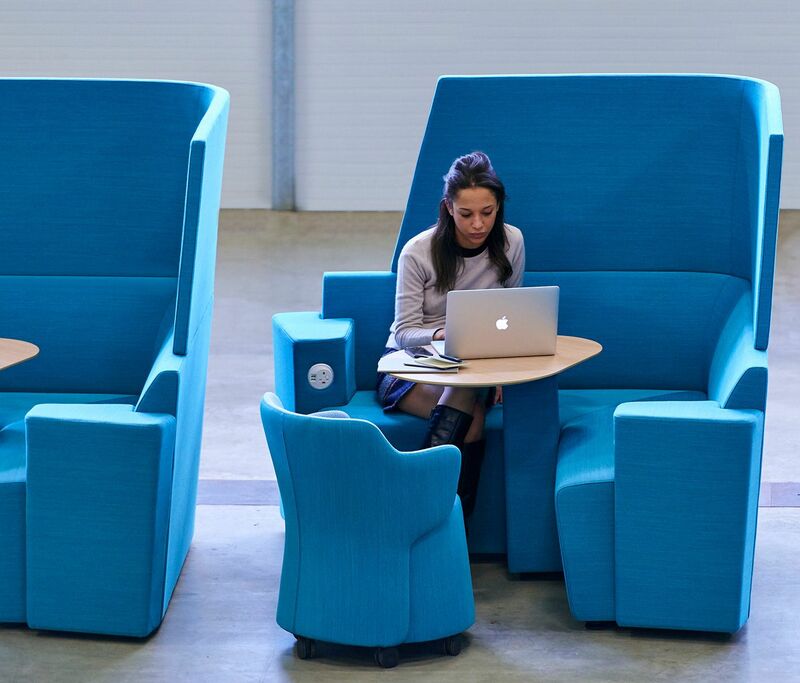 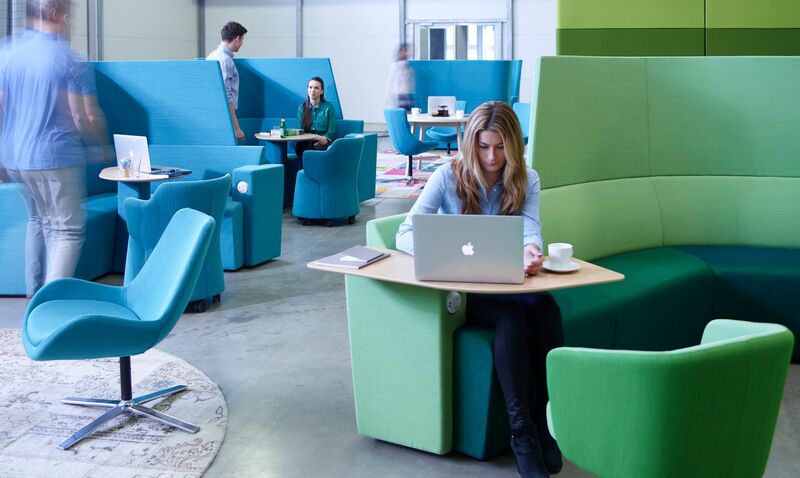 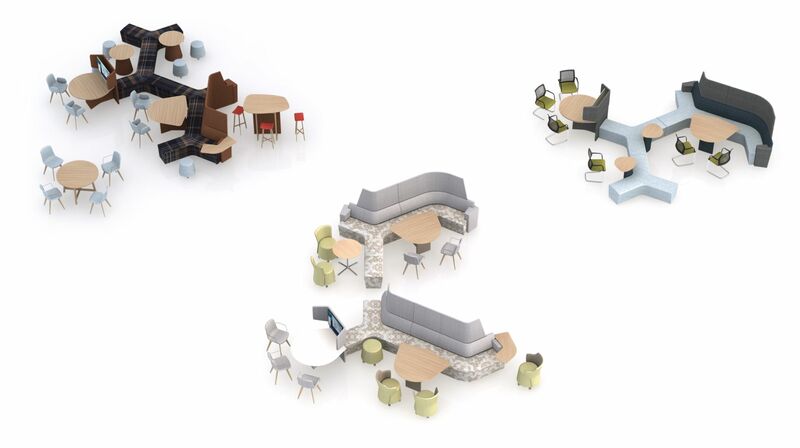 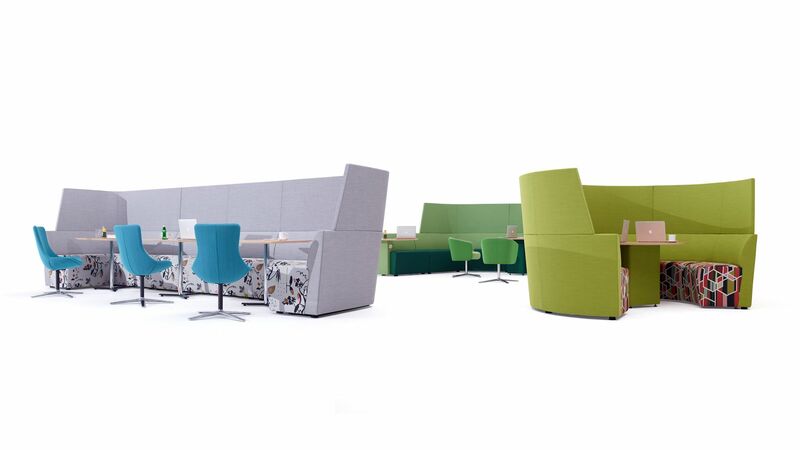 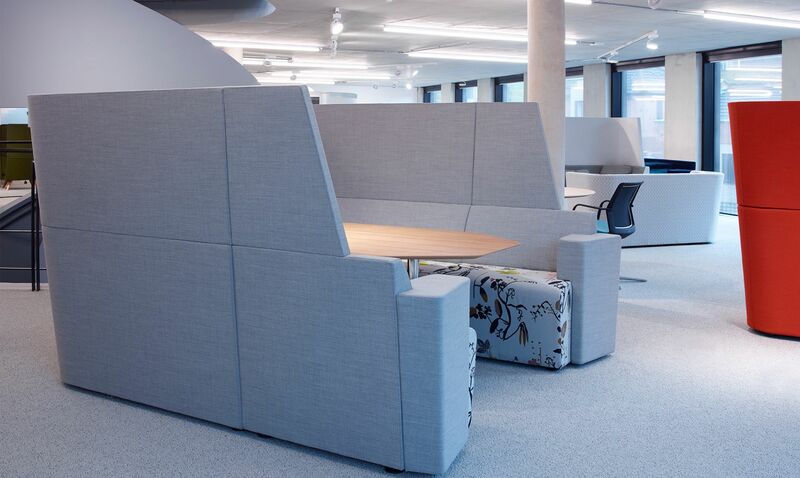 Multiple specification options ­– for individual use, or for two, four or six people –can be further configured with larger, more open and more inclusive collaborative working configurations at lounge, table or café height. 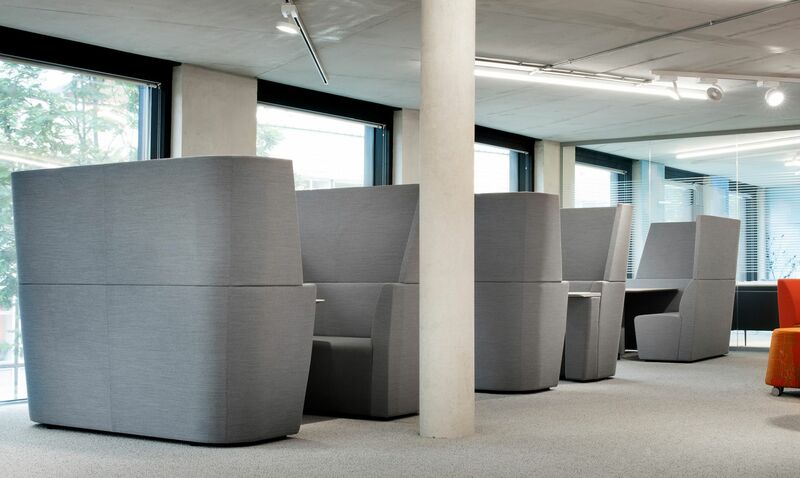 AftD’s high back design provides refined acoustic and visual privacy, and offers an upright, ergonomically controlled seating position more reflective of a task seat posture. 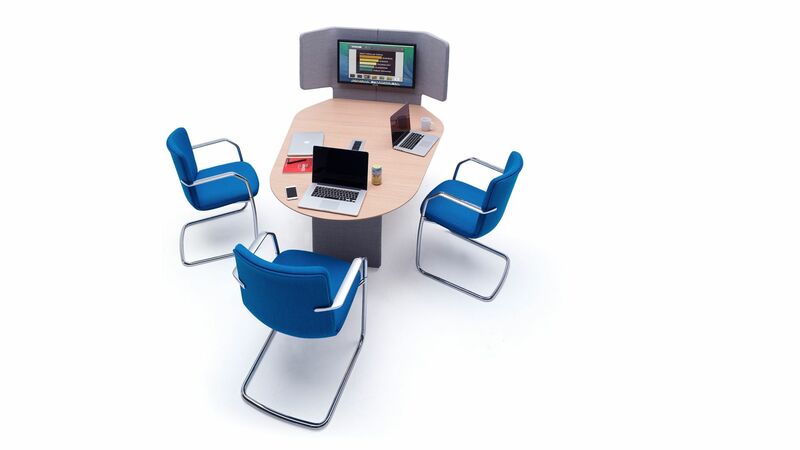 It also provides multiple specification options for large and small work surfaces, and can meet a wide variety of power, data and monitor requirements. 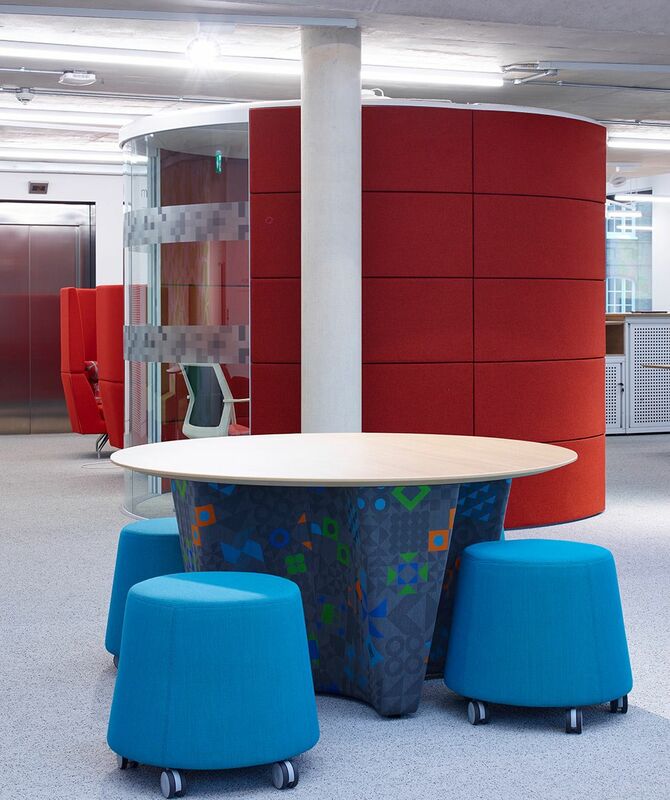 With the help of our clients, their designers and specifiers, AftD is helping to transform office environments and working practices. 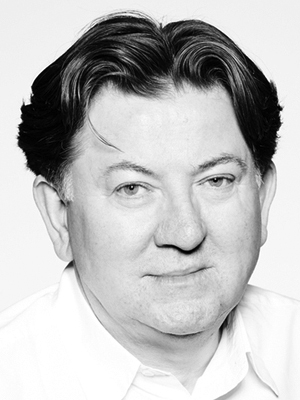 And, just as the ‘Hoover’ brand gave birth to the verb ‘to hoover’ (though we wouldn’t dare to go as far as comparing their stories! 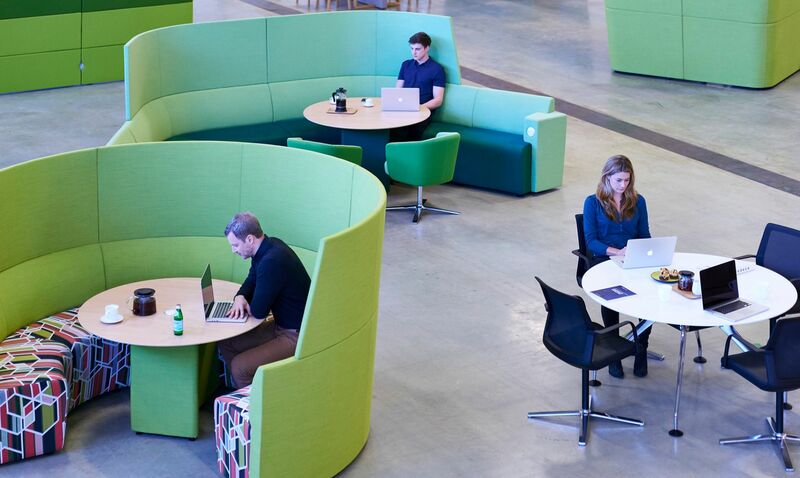 ), AftD has become an industry archetype, used as a verb to describe being able to work increasingly away from the desk. 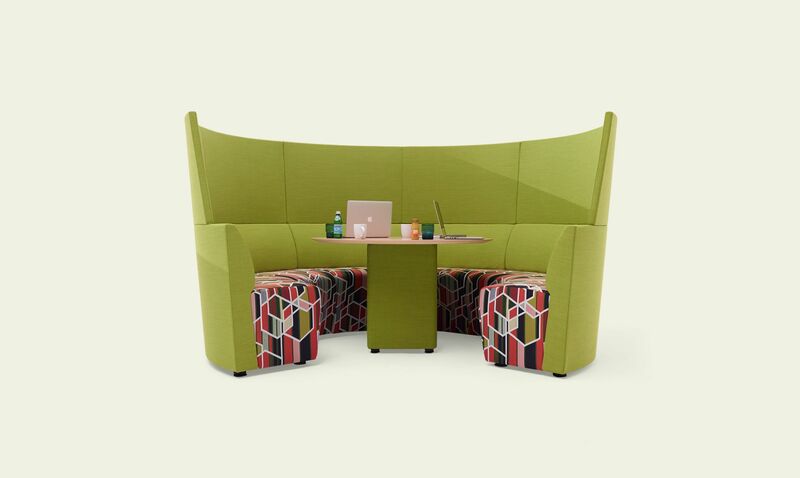 “From the outset, as perhaps the name suggests, the aim of this collection was to offer a substantial and credible alternative to desk working. 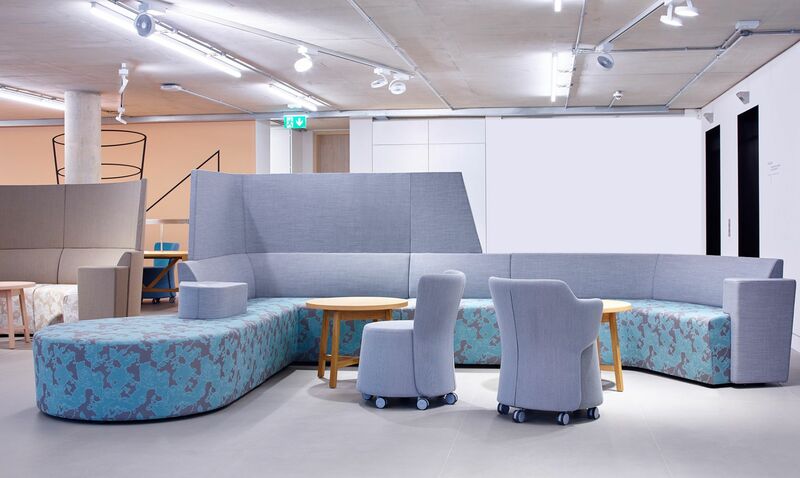 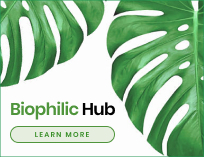 Having achieved this, it is now taking on a life of its own, and it will continue to evolve in response to the ways that people use it.” -Gerard Taylor.